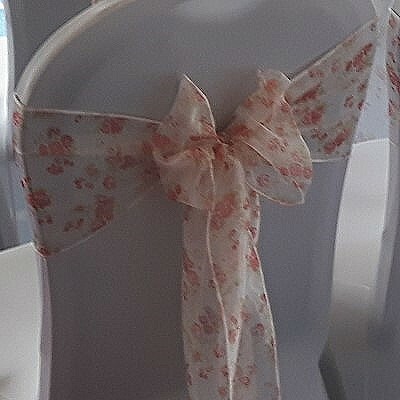 Chair covers for weddings and events for hire in the South West including Devon, Exeter, Newton Abbot, Torquay, Paignton, Brixham and Plymouth. 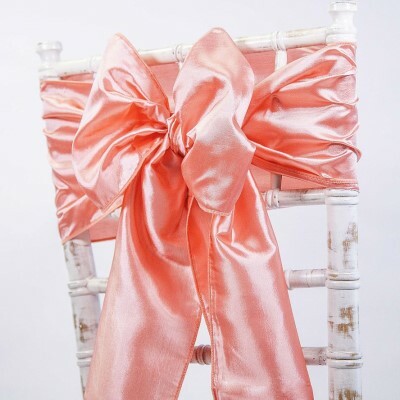 Chair covers can simply and quickly transform any chair to add a touch of sophistication to your wedding, add a Bow in the colour of your theme to complete the look. 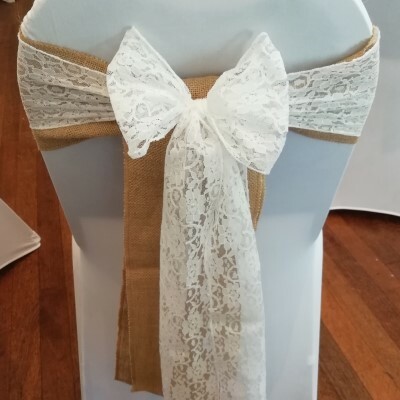 All our chair covers are laundered and fully checked before use and all our sashes (Bows) are laundered, ironed, beautifully tied and straightened before leaving the venue. 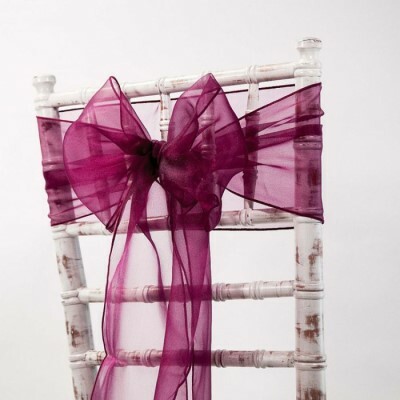 We can supply lycra stretch chair covers in a choice of white, ivory or black, these will fit most banquet chairs. 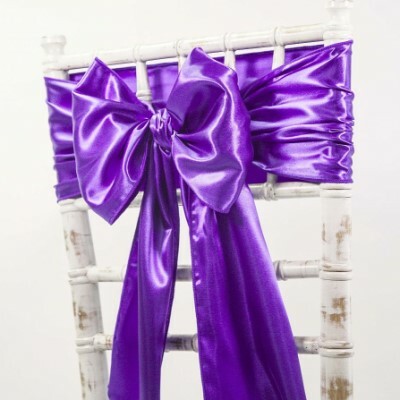 Our bows come in a range of colours and you can choose from satin, taffeta, organza, printed patterns and hessian. 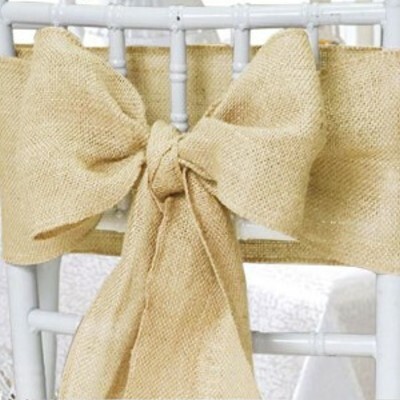 Add a decoration for that final special touch, for example a brooch, butterfly or flowers. 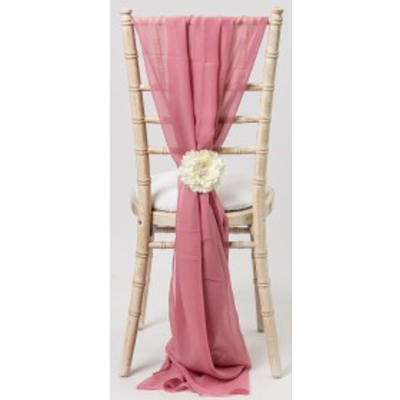 For chiavari chairs we offer either sashes or chiffon grecian drops.